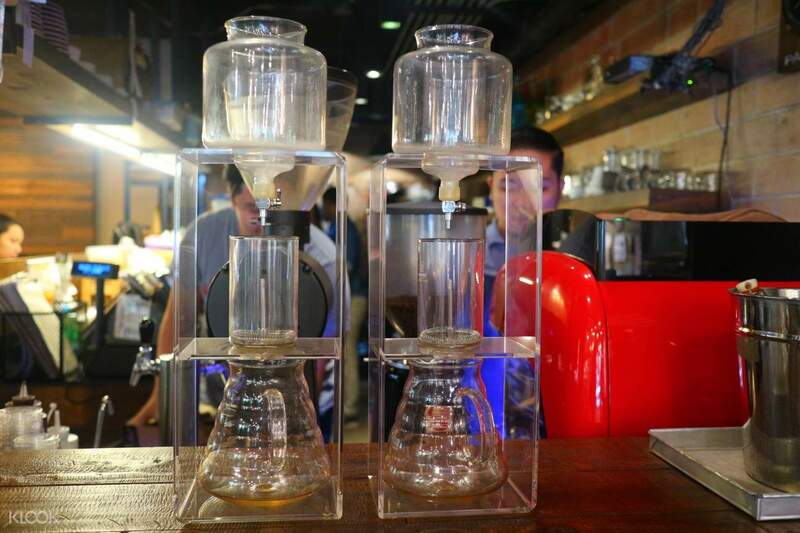 Extend your Manila trip with a coffee crawl around the metropolis – a must for coffee lovers and connoisseurs! 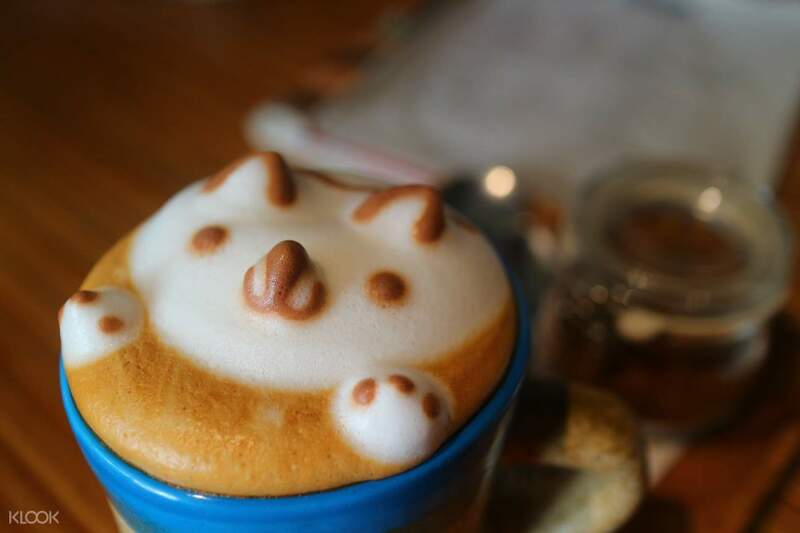 Klook exclusive: Participate in a coffee crawl tastefully curated by Fat Girls Day Out! Experience a different kind of Manila tour and dive into the exciting Third Wave Coffee Industry happening in the metropolis. 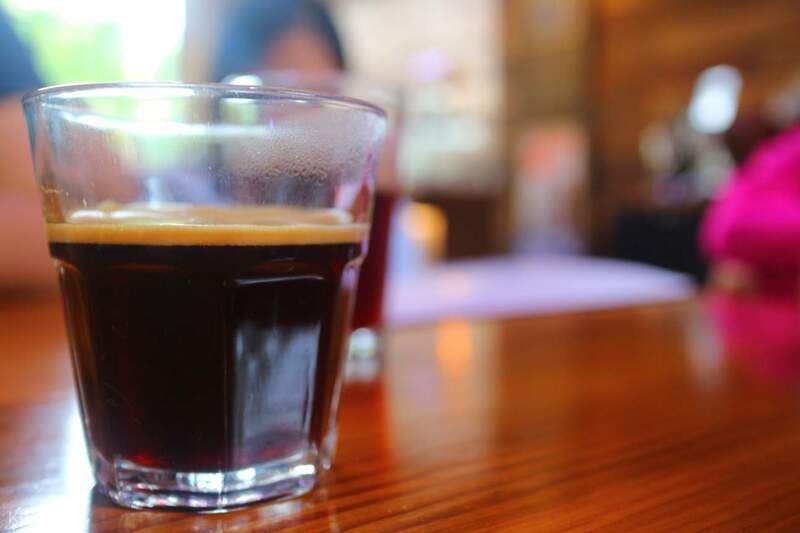 The Manila Coffee Crawl is dedicated to all caffeine junkies and tourists who want to dig deeper into the hip and trendy scene brewing at the moment. Led by an local English speaking guide, this tour will take you to Manila's lesser known destinations, where only the best handcrafted coffees are made. 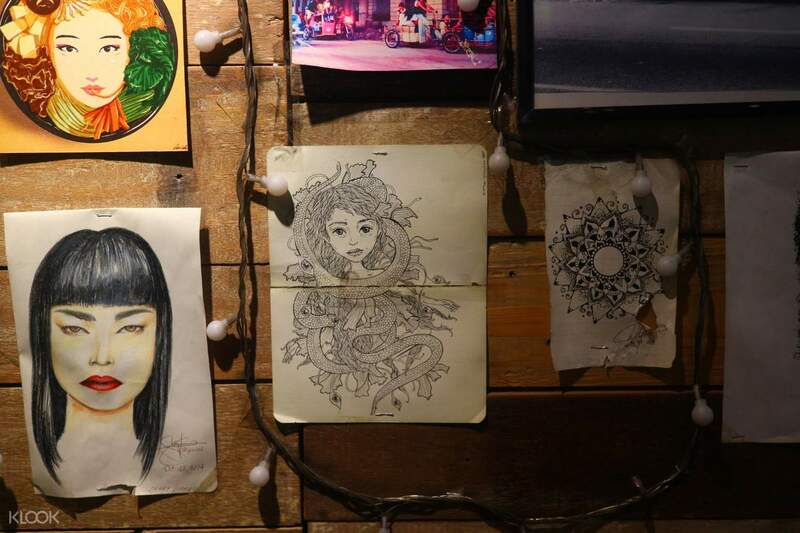 Get to know five obscure coffee shops all across the metro – Ella and the Blackbird and SGD Coffee Bodega in Quezon City, meanwhile Makati has Commune Café + Bar, Habitual Coffee, and The Curator – and embrace each of their cultures as your learn more about them. 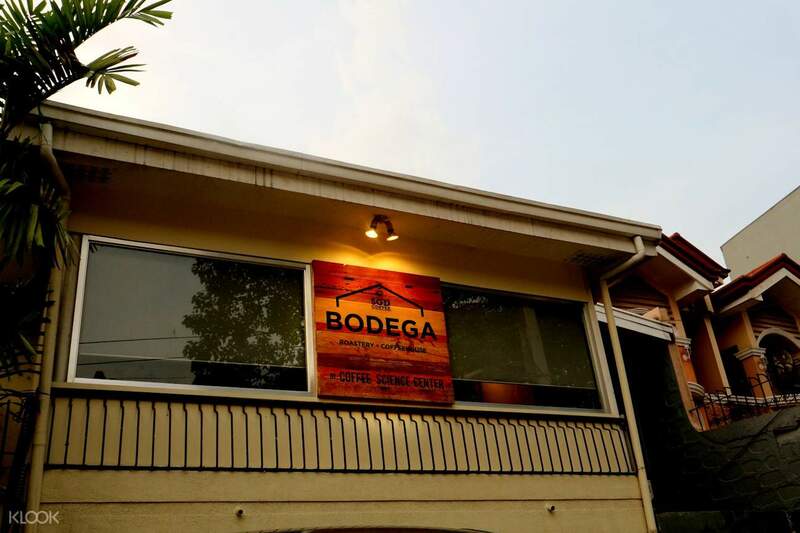 From beans, roasting techniques, to experiencing the handcrafted coffee per shop, every visit is worth the money if you're looking to blend more into Manila's local scene.